Burning calories throughout the day is easier than you thought. Our fitness expert explains. 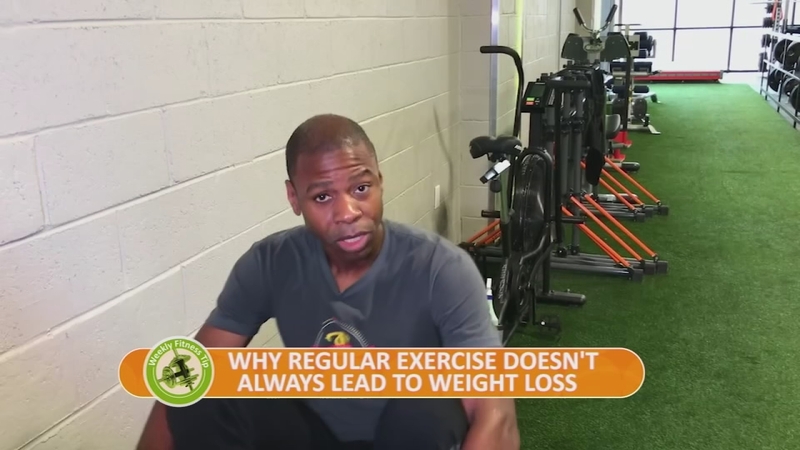 Our fitness expert tells you why your workouts might not produce the weight loss results you seek.